Alyssa Reid is perfectly positioned to represent Peter Blackshaw Gungahlin as a Property Manager. Whether she is answering your call or meeting you face to face, you'll appreciate her warmth, professionalism and enthusiasm. Alyssa will listen and gather all relevant information to assist you in the most adept manner. With her background in administration, Alyssa's friendly persona complimented by her professionalism will ensure you receive the attention you deserve. Our brand reputation begins at the first point of contact and you can be assured that your property management needs will be met in an efficient and timely way. 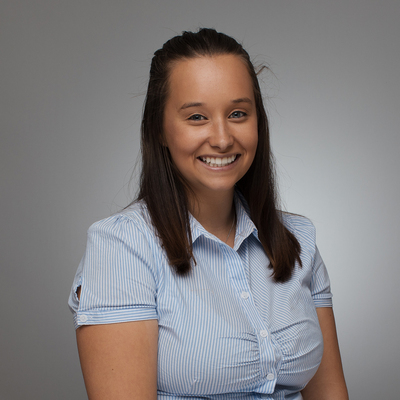 Alyssa is always happy and smiling, which is refreshing and she is a committed and valued member of the Gungahlin team.